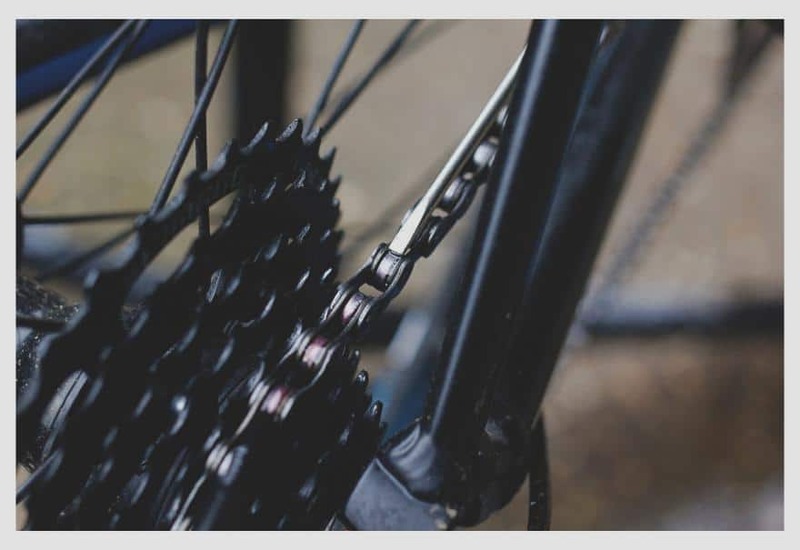 All the moving mechanical parts and components of your bicycle needs regular maintenance and care, and for that, you will also need the best lubricant for a bicycle chain. Taking care and providing timely maintenance to the bike chain is important to achieve a smooth riding experience, improve the longevity of the bike components, and save you money from needing to change chains constantly. However, the number of options for lubricants for bicycle chains available in stores is quite massive. It can be a bit confusing and intimidating to choose the best one especially for someone who has just started to get around biking or has just recently bought a bike. To help make a good and easy choice in buying bike chain lubes, here’s an article specifically on how to choose the best chain lubricant. When selecting the best lubricant for a bicycle chain, the very first thing you have to consider is the chain lube type to get. There are three chain lubes you can choose from, and this will mainly depend on the weather, terrain, and the riding you do. The dry chain lubricants are thin-bodied and will attract very little grit and dust which can leave your chains as clean and dry as possible. However, since it is thin-bodied, you will most likely need to apply it regularly to the bike chains. This kind of chain lubricant would be great for keeping your chains clean all throughout a day of bicycle touring. As what its name implies, this type of chain lubricant is the total opposite of dry chain lubricant. 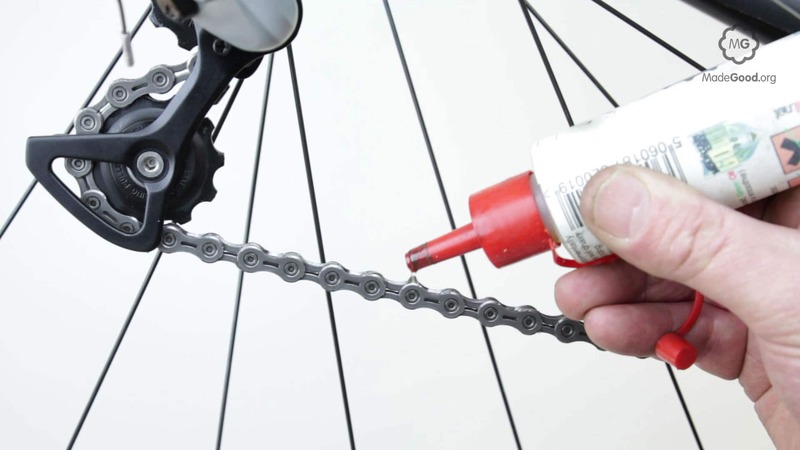 It is a lube that attaches a film on the bike chain and because of its wetness, it can easily attract dirt and grit which can make your bike chains a bit nasty after a drive. However, using a wet chain lubricant has also a big advantage. Unlike dry chain lubricant, this type of chain lube can last a bit longer, usually at least 1500 kilometres even in rain and mud. The only drawback would be cleaning the chain afterwards. Related Article: What Are Carbon Clincher Wheels? The wax chain lubricants work quite similarly with the dry chain lubricants and more. It dries up after being applied to the bike chains and because of that, it will attract little to no grit and grime all throughout the drive. However, the best feature of this type of chain lube is that it can significantly decrease friction. The major downside, however, is you will most probably need to apply the lube more regularly than other lubricant types. Also, it won’t last that long when used in wet conditions. Aside from the types of chain lubes, you might also want to consider other features that come with it. 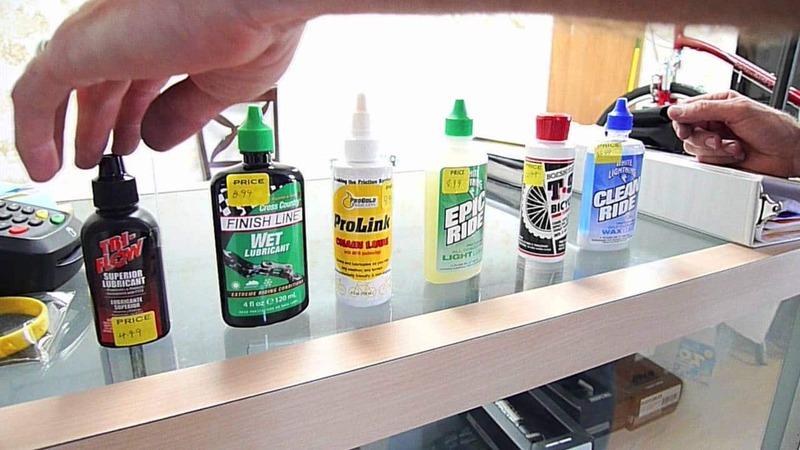 Here are some best bike chain lube features you should keep an eye out for. A bike chain lubricant that can repel dirt and grime will always be an advantage especially if you tend to ride across a dirty and muddy terrain. At the end of the bike ride, cleaning the chain can prove to be hard and tedious. In these cases, a wax-based lube that dries up and turns to a dirt-repelling film can help. If you are more of an eco-friendly person, like bike riders should be, you might want to consider getting a chain lubricant with an eco-friendly feature. Most of the bike chain lubricants are made from petroleum, but not all of them are. You can find other chain lube options and alternatives that are made from biodegradable vegetable oil instead. It is the eco-friendly version of bike chain lubes. This type of chain lube is non-toxic and is, therefore, a far better option for the environment. A lot of the available bike chain lubricants contain a chemical called PTFE in their ingredients. This is most popularly known as the chemical Teflon. With this as an integral part of the chain lube, it can significantly help in lowering the friction in the chains. In turn, lesser friction can help in turning the cranks easier. Which Type and Feature of Lube Are Best for You? Again, some factors should be considered when you choose the best lubricant for your bike chain. The key is to match the chain lube to your bike’s use. If you tend to go riding for long distances or in wet weather, you will need to use lubricants that will not easily get washed off and can withstand the common elements you face in nature. In such cases, wet lubricants will work best. The only disadvantage is that it can attract a lot of grime and dirt. For that, you can always use a degreaser, and it will work like magic. Riding in usually dirty conditions calls for a self-cleaning or wax-based chain lubricant. Its main advantage is to lessen the dirt and grime that sticks to the chains throughout the ride with its self-cleaning properties which will work best in this terrain condition. You’ll just need extra time to reapply the lube whenever necessary. With some advancements in biking equipment these days, you might find a special “all condition” chain lubricant. It is a fairly thin chain lube in fluid form which can make running the lubrication to the bike chain a whole lot easier and quicker. It’s the best of both worlds since it won’t attract dirt and grit a lot, but also doesn’t need to be applied as often as the other lube types. However, if you can’t find this kind of all-around chain lubricant, it is always best to consider the usual terrain you go for when riding and matching that to the best lubricant for a bicycle chain. Keeping the bike chains clean regularly and applying the chain lube the right way will also make a difference. The best lubricant for a bicycle chain will also be as effective when you apply it right on a clean and already degreased bike chain. 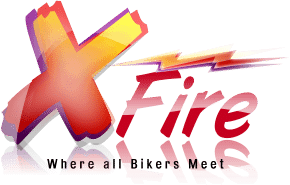 This site is owned and operated by The Xfire. The Xfire is a participant in the Amazon Services LLC Associates Program, an affiliate advertising program designed to provide a means for sites to earn advertising fees by advertising and linking to Amazon.com. The Xfire also participates in affiliate programs with Cloudways, CJ, ShareASale, Flexoffers, and other sites. The Xfire is compensated for referring traffic and business to these companies. *The Xfire has conducted impartial research to recommend products. This is not a guarantee. Each individual’s unique needs should be considered when deciding on chosen products.